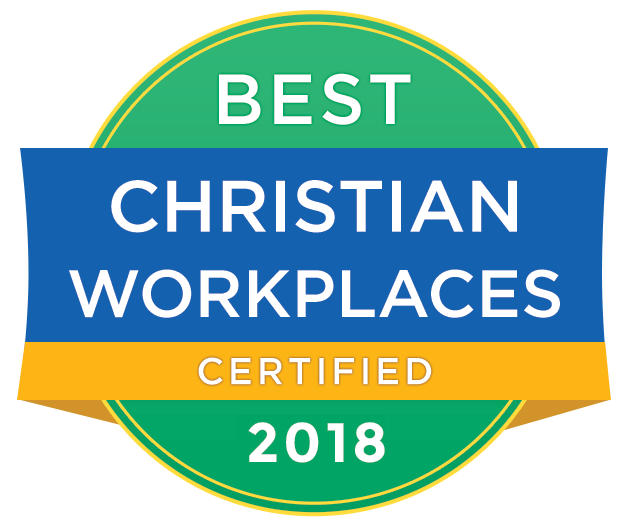 Pilgrims & Pioneers - living for Jesus in their workplace, home, and beyond. There are many many more stories in our congregation just like these ones. Personal stories of what Jesus is doing in and through our community. He is one of the happiest people you can meet and he's a funeral director. See how God has created him to be the best he can be. Hear the amazing story of God taking him places he never thought possible... like being featured on Oprah! Hear the story of how the Lalonde's learned and committed generously to give to the church, starting with 10% and giving more. Hear their excitement about giving in the face of our culture who says we should live to the extremes of our income. Listen to the story of a good man. A good husband, a good father, a good citizen and a somewhat religious man who became a Christian at the age of 61. He describes how he went from having a good life to a new life when he truly met Jesus.
. This is a moving and powerful story of parent's who believed that God would move in their family.